If you’re self-employed or a small business owner, you probably know that you need to keep receipts that are related to your tax return. After all, it’s important to keep these valuable records in case the IRS asks for copies to prove you’re entitled to claim your stated credits, deductions, or losses. But do you know how long you should keep those receipts for tax purposes? Many people think that you only need to keep your receipts for three years— but that’s actually only true in certain circumstances. In this post, we’ll cover what you need to know about keeping your receipts to help you have the records you need if the IRS comes calling. As stated above, many people think that you only need to keep your tax-related receipts for three years. That’s because, commonly, there’s a three year period of limitations for keeping many kinds of records. (A period of limitations is the length of time the IRS has to inquire about your tax return records.) But there are many situations in which the usual three year period of limitations doesn’t apply. We’ll cover these situations in this section and cover the different period of limitations for each situation. However, it’s important to note when a period of limitations actually begins. Generally, the time for a period of limitation begins when a return is filed. Or, if you file before a tax year’s due date, the start of a period of limitation begins on the filing due date of that year. If you claim a loss from worthless securities or bad debt deduction, keep all related receipts or records for seven years. If you don’t report income and you should have, you’ll need to keep all your related receipts and records for six years if that unreported income is more than 25% of the gross income shown on your return. All employment receipts or records should be kept for a minimum of four years after the tax on it is due or is paid, whichever is later. There are some situations in which there is absolutely no period of limitations for the IRS to contact you about your records or receipts. In these situations, you should keep your records or receipts indefinitely. If you don’t file a return, keep all your records for that year indefinitely. There is no period of limitations for fraud investigations. So if you are unwise enough to file a fraudulent return (which we certainly don’t recommend), you’ll need to keep all your receipts and records indefinitely. 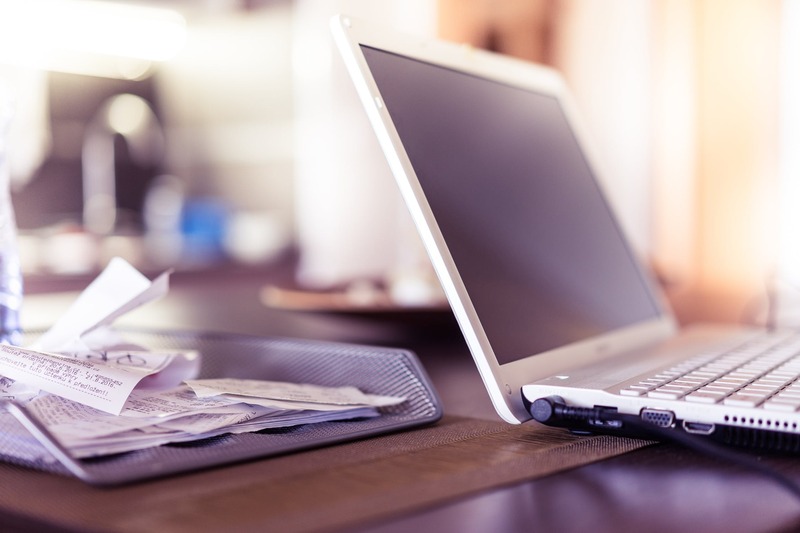 If you have receipts or records that are related to a property, you’ll want to keep those until the period of limitations expires for the year you dispose of the property. You’ll need these records to figure out any depreciation, amortization, depletion deduction, gains, or losses when you dispose of the property. And you should keep these records until the period of limitations for the year you disposed the property expires. Additionally, if you receive a property in a nontaxable exchange, you will need to keep records of both your old and new properties until the period of limitations expires for the year you dispose of your new property. So, when does the three year rule for keeping receipts actually apply? Generally, the three year rule for keeping receipts applies to any income tax return filing for which the circumstances listed above do not apply. However, this three year period can start later if you pay your taxes for that year later and you file a claim for credit or refund after you file your return. In this situation, you’ll need to keep your receipts and records either for three years from your date of filing or for two years from when you paid your tax, whichever is later.